A set of food compliant pressroom chemicals and safety label-free fountain solutions based on the innovative AquaPure™ technology will be the highlight of BluePrint’s Drupa booth in Hall 2, Booth A1 from 31 May until 10 June 2016 in Düsseldorf, Germany. 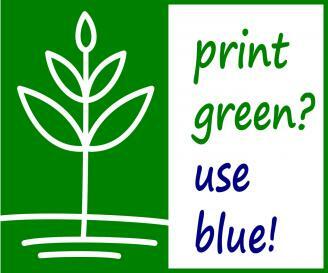 “print green, use blue” will be BluePrint’s main theme this year, focussing on both the ecological and user safety aspect of pressroom printing chemicals. With its BlueFount AQP series, the company offers a full range of high-performance pressroom chemicals that meet the most stringent environmental standards. In addition, specifically for packaging applications, BluePrint Products has launched a complete and unrivalled series of Food Application Certified pressroom chemicals, demonstrating its commitment to the health and safety of both the printer and the end user. 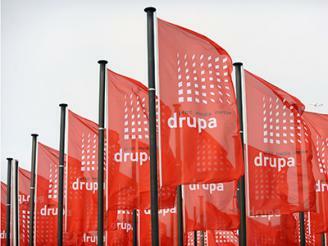 For more information about BluePrint Products NV and the products it will present on the stand, please download below the full press release of DRUPA 2016 and the related high-resolution images!